On Monday, I visited your store in Cranston, RI to make a purchase of dog food. After checking out and leaving the store I could not locate my car keys. I searched my handbag several times, emptied the bags my purchases were in and still could not locate my keys. I went back into the store and asked if anyone had seen my keys. No. After researching my purchases, handbag and coat pockets I still could not find the keys. The store supervisor Lois asked if she could be of any assistance. She was so kind, understanding and patient working with me and called my home so someone could bring me my "spare" keys. Both she and the young lady at the register went over and above the call of duty in assisting me. Upon leaving the store she asked if I would call her and let her know if the keys were found ... they were and I did. I did not want the week to pass without letting you know that in such a negative situation, I received positive and courteous assistance. 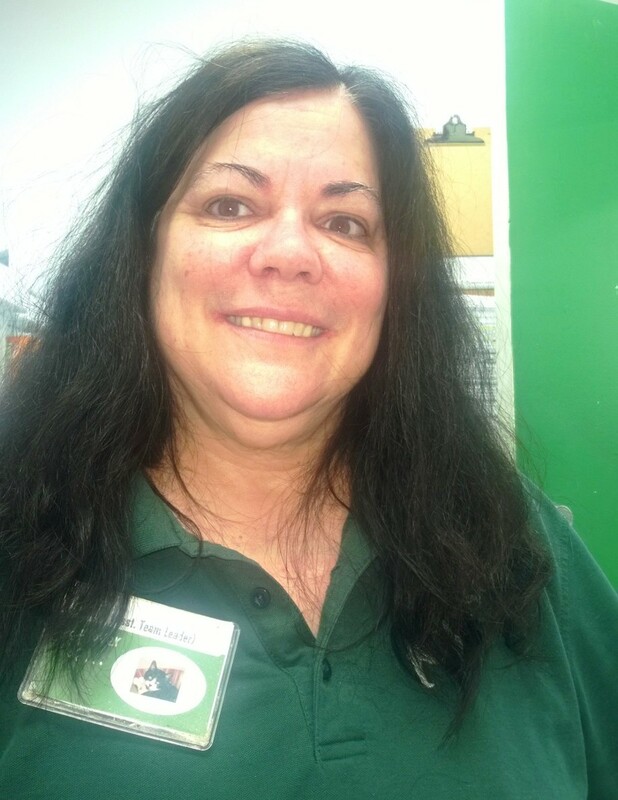 Hats off to Lois, her staff and your store in Cranston, RI.